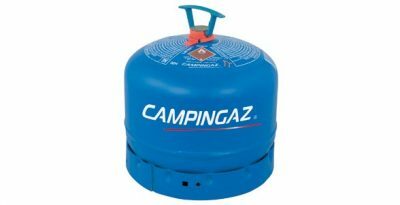 The bigger, heavier Campingaz cylinders are designed for more prolonged, intensive or regular use. 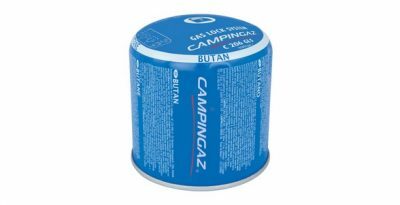 They are fitted with a safety valve and are available in most European countries. 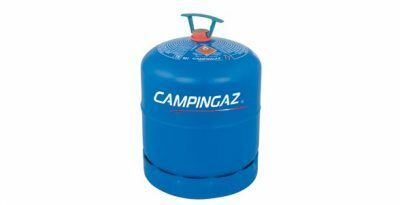 With the Campingaz cylinder exchange system you can bring your empty cylinder to a Campingaz product dealer in UK, France, Germany, Italy, Spain and dozens of other countries and get a full cylinder for the price of just a refill. It’s as simple as that. 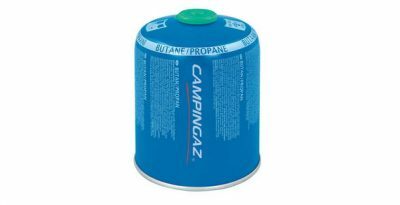 These cylinders are intended for regular use or for extended operating time, these cylinders are equipped with a safety valve and can be unscrewed from the appliance when not empty. 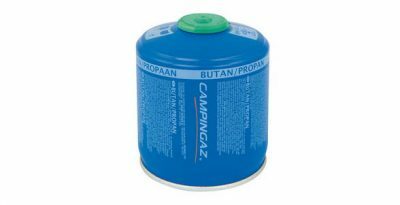 All these cylinders are available and can be exchanged in most European countries. The C206 GLS cartridge has a new integrated flow reducing system, the Gas Lock System, which is compliant to the new European standard EN 417:2012 legislation. 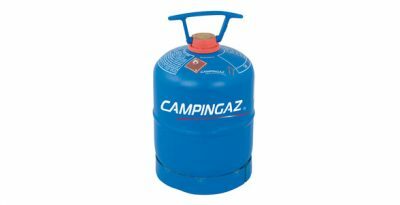 The system prevents the majority of residual gas from escaping the cartridge when accidentally disconnecting it from the appliance, thereby also preventing flare-ups. 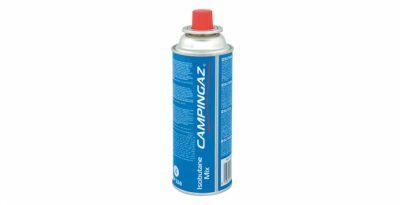 Campingaz valve cartridges have a high security self-sealing valve giving them all the advantages of being resealable – so they can be disconnected and reconnected. 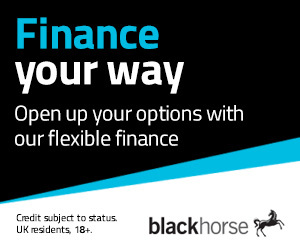 Ideal for occasional and moderate use.